The Balm has been knocking out of the park with launches in 2018, so many new items! 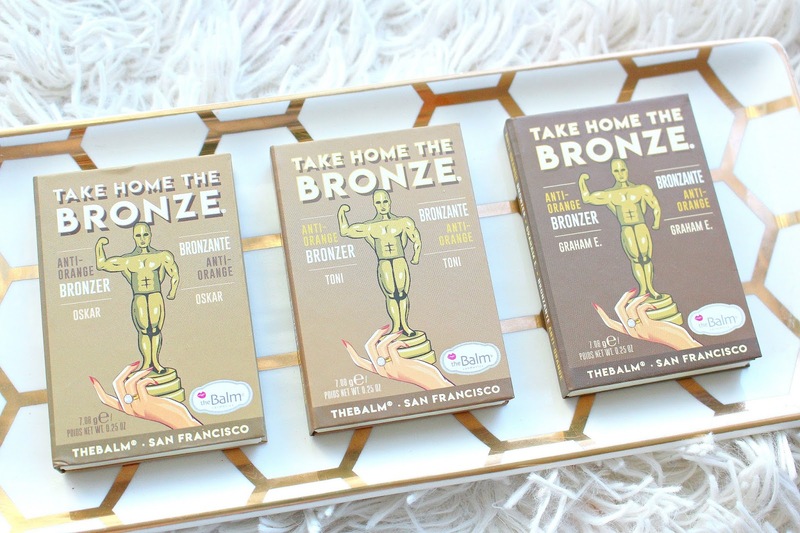 One of the latest is The Balm Take Home the Bronze Bronzers. If you're Canadian and have good sources to purchase The Balm, let us know down below. 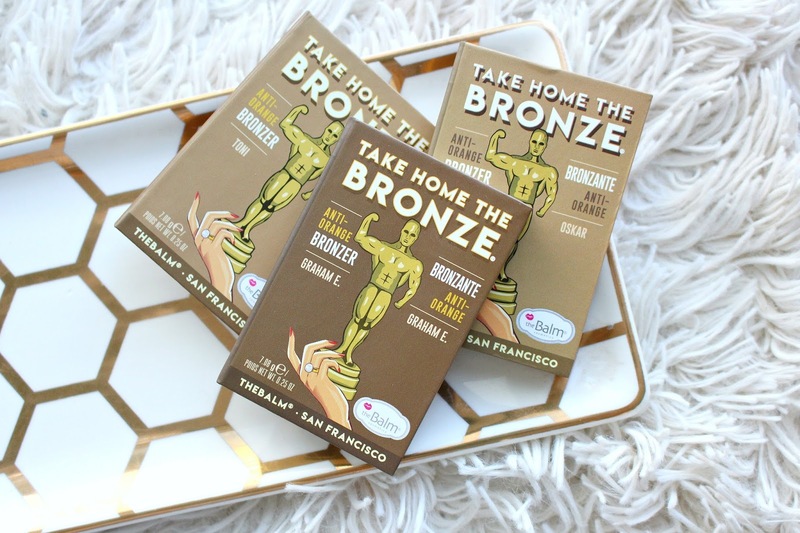 The Balm Take Home the Bronze Bronzers come in 3 different shades, not a very large launch but I will say the first shade is quite light and the deepest is pretty deep! It's labeled as an "anti-orange" bronzer, I would agree. They are on the neutral side, not too cool or warm. 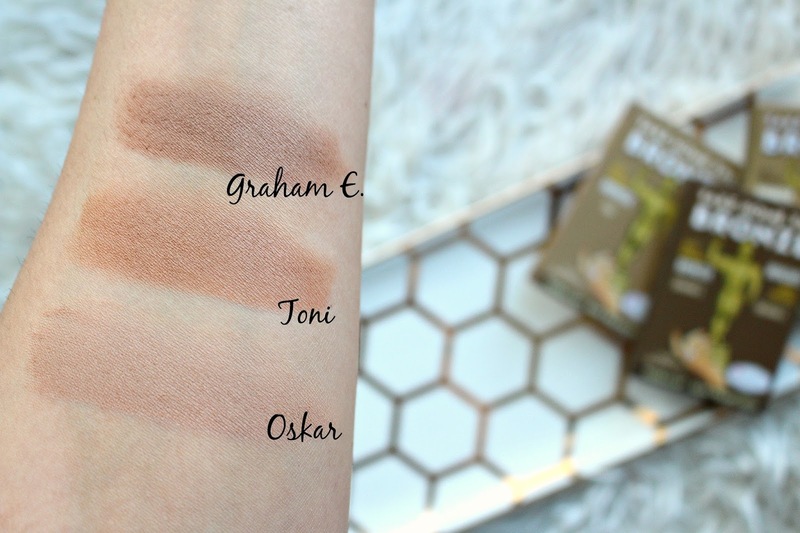 The Balm has amazing powder formulas, it's super pigmented so tread lightly. They have a matte finish but they are buildable and blendable. They retail for $17.50 USD which is a pretty amazing price! 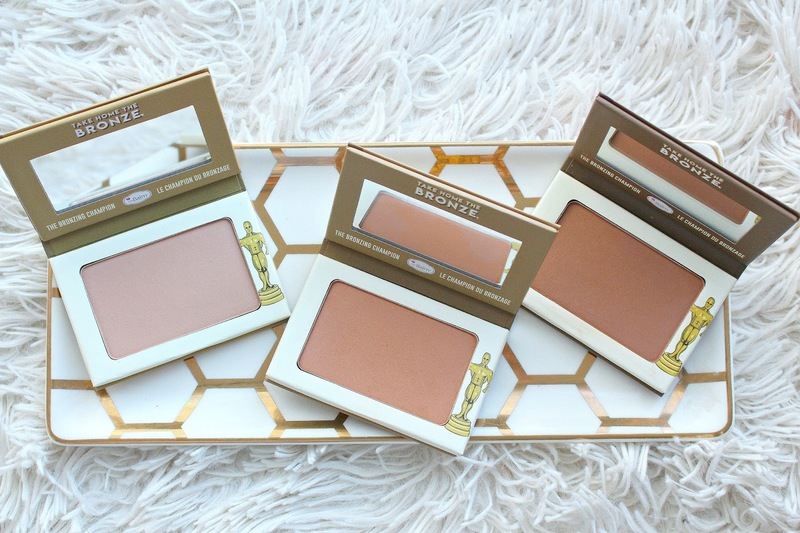 "This formula seamlessly takes on many roles, from breath-taking bronzer to critically acclaimed contour powder. The main feature is the formula’s remarkable payoff, without any sur‘prize’ing orange undertones."